All KSYSA Referees (18 years old and older) working youth games of any type in the state of Kansas must login or register online with Got Soccer each seasonal year and make sure you have completed a background screening check. 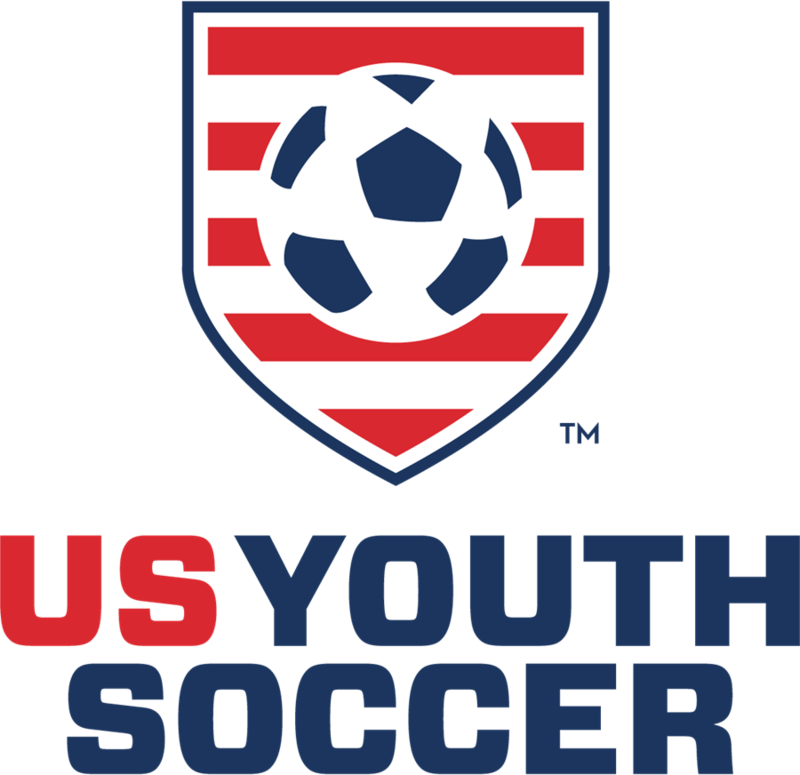 If you do not complete the background screening check, you will NOT be considered for approval as a KSYSA Referee working youth games. The information that you provide is on the online Got Soccer Registration and Risk Management, which is stored on a secure server and will only be visible to the Risk Management staff at Kansas Youth Soccer. The cost for background checks is $20 bi-annually (September 1 to August 31). If you have previously completed a background check in GotSoccer, you already have a username and password - please use that information to submit any new information/background checks. If you do not know your account information the system will resend it to you. Or you may email KSYSA info@kansasyouthsoccer.org addressed to Kelly or Phil. If you are new to Kansas Youth Soccer, you will need to set up a Kansas GotSoccer account and be sure to list Kansas as your Referee Assignor. ARE YOU A COACH, TEAM MANAGER OR BOARD MEMBER? If you are risk managed as a coach, team manager or board member through your current club, we can link your current risk management with your referee account but you must create a referee account and enter your name and date of birth EXACTLY as they appear in your other accounts or they will not link. For questions, please contact the State Office at 913-782-6434 or riskmgmt@kansasyouthsoccer.org or info@kansasyouthsoccer.org.